Several journalists who were arrested while covering the unrest during President Donald Trump's inauguration now face felony charges. According to The Guardian, at least six members of the media have been charged with felony rioting. If convicted, they could be sentenced to up to 10 years behind bars and face a $25,000 fine. As of Wednesday morning, the journalists facing felony charges included included Evan Engel of Vocativ, Alexander Rubinstein of RT America, documentary producer Jack Keller, freelancer Aaron Cantu and independent journalists Shay Horse and Matt Hopard. Those journalists were among more than 200 people arrested in Washington, D.C., on Inauguration Day. The majority of the protesters were peaceful, but others damaged property and confronted police. At least six officers suffered minor injuries during clashes with demonstrators. The Guardian reports none of the journalists' arrest warrants have specific allegations of individual wrongdoing. 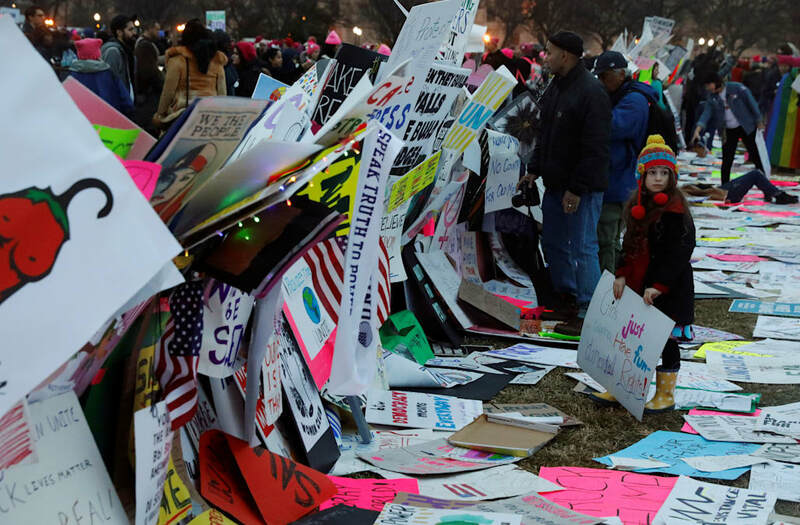 Instead, the documents refer to a large crowd "observed enticing a riot by organizing, promoting, encouraging and participating in acts of violence." The Committee to Protect Journalists says the charges are "clearly inappropriate." The group is asking authorities in Washington to drop them immediately. CPJ said in a statement, "We are concerned that they could send a chilling message to journalists covering future protests." The Guardian says preliminary hearings for the six journalists are scheduled for either February or March. What's The Schedule For Inauguration Weekend?